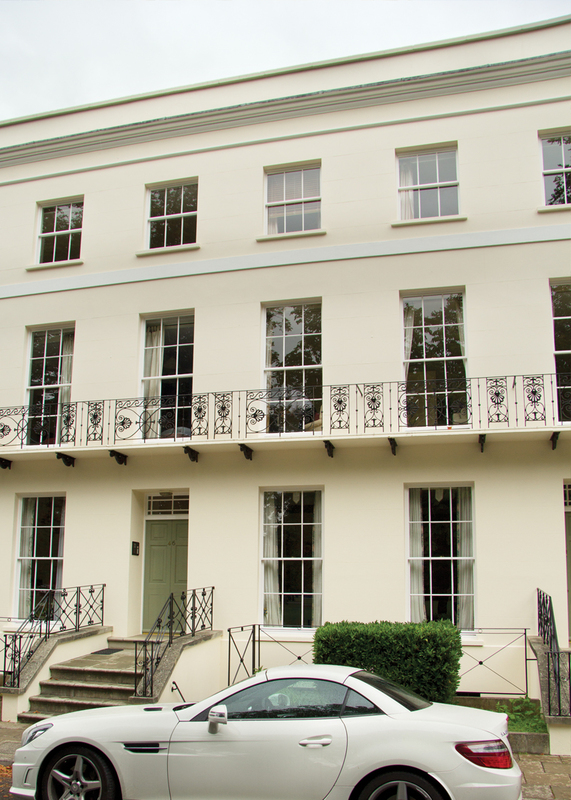 Apartment 54a, 54 Montpellier Spa Road is a lovely ground floor apartment with it's own enclosed rear garden and terrace. 2 double bedrooms at the rear , bedroom 1 is a large twin/double with zip and link 3ft beds and en suite shower room, door to rear terrace and garden. Bedroom 2 also overlooks the rear terrace and has a king sized bed. There is also secure underground parking.